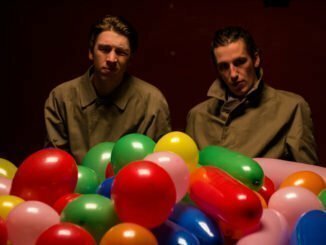 DRENGE have announced their third album, STRANGE CREATURES, produced by long-time collaborator Ross Orton [Arctic Monkeys, M.I.A, The Fall] will be released on 22 February 2019 via Infectious Music. 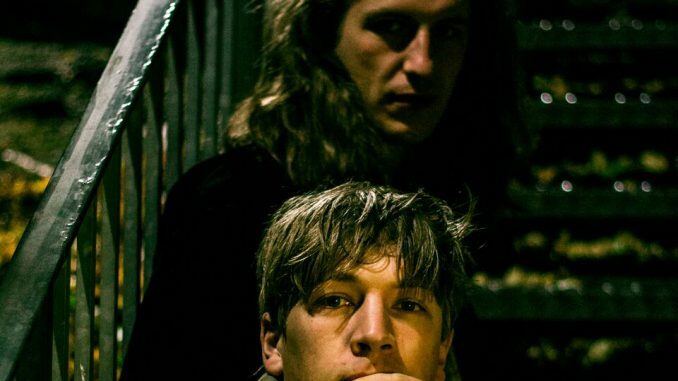 The follow up to their critically acclaimed albums DRENGE  and UNDERTOW  as well as this year’s AUTONOMY EP, the album includes the singles THIS DANCE and AUTONOMY, and was recorded in Sheffield at McCall Sound earlier this year. 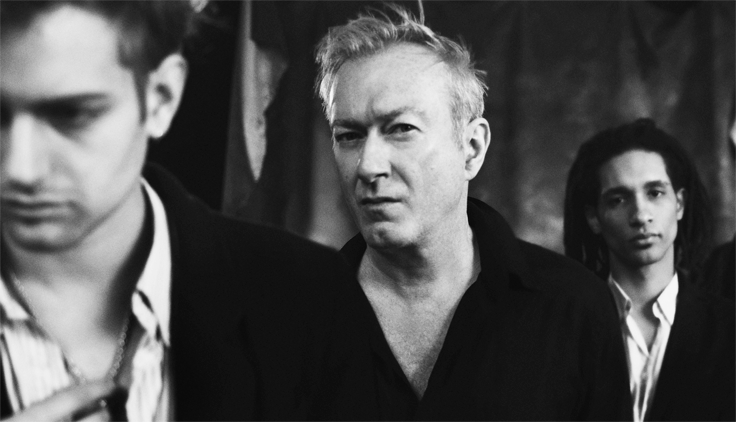 The album was made “after months of chiselling away, ripping themes and ideas apart, and sewing them back together,” and is described by the band as “the most considered record we have ever made”. To coincide with the release of the new album, DRENGE has announced a UK tour for spring 2019, with tickets are on general now. 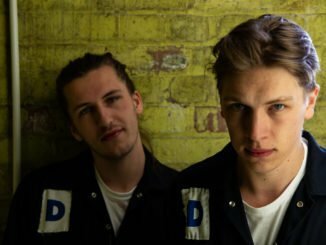 Hailing from the English village of Castleton, brothers RORY and EOIN LOVELESS formed DRENGE [taken from the Danish word for ‘boys’] whilst in their mid-teens. Initially, with Eoin on lead guitar and vocals and Rory on drums, their raw grunge-inspired blues-pop sound was cultivated from the countryside landscape and their desire to escape from it. Their self-titled debut album was released a month after they made headlines for appearing in British Labour MP Tom Watson’s resignation letter from the Shadow Cabinet. 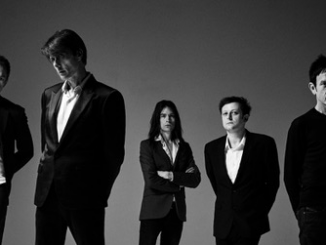 After making their American television debut on the Late Show with David Letterman, they released their second LP UNDERTOW and toured it throughout festivals and headline shows across the world, alongside playing with the likes of WOLF ALICE, THE MACCABEES and ARCTIC MONKEYS.